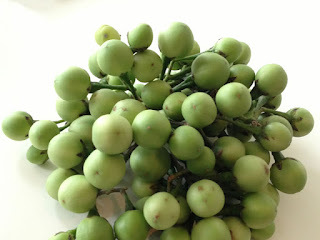 Three stories, some foodie burble and then a recipe. Cut to the end by all means if you're hungry. It is long; I've nothing else to do. The winter of 1989 and my first time in Ireland, working as a sound technician in Belfast's Grand Opera House as part of the RSC's Les Liaisons Dangereuses world tour. 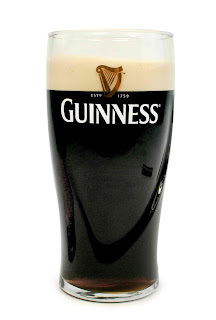 I was excited, not least because I'd recently acquired a taste for Guinness and had been assured by THE WHOLE of the drinking world that Guinness was better in Ireland. At the first professionally appropriate moment - you can't be drunk and operate a show - I sat in the glorious and famous Crown Liquor Saloon just opposite the theatre, with a pint of the black stuff brimming beneath my fricative lips. About to sup; a little sigh; this might be a memorable moment. It tasted exactly the same as in my London local. Later... I was informed by loquacious, lubricious and well lubricated locals (sorry) that a pint of Guinness can only be properly enjoyed within ten miles of the river Liffey. Fast forward ten years and I'm at the wedding of a Dublin friend. Between ceremony and reception I hotfoot from hotel to city centre pub. This was the real deal. Wooden everything, dusty floor, old men whistling their badinage through crooked teeth. Christie Moore tipped a bodhran in the corner (or possibly not). My heart in my mouth, I ordered my pint of Ireland's best loved and most famous. It tasted exactly the same as my London local. I may have been too vocal in my surprise as I was promptly but politely informed that this was a 'new' pub. If I wanted a proper pint I should visit an 'old' Dublin pub. A few names were thrown at me. But... I had a wedding to attend. No time. In fact, the best pint of Guinness I've ever had was in Hong Kong. In a modern pub too. Now I think about it, the best spaghetti carbonara I've eaten was in Madrid. My first real food obsession was Thai. (I'm discounting all the childhood confectionery cravings.) After trying it in Hong Kong - the Asia leg of the same RSC tour - I was determined to replicate it in a London that, in 1990, was very much Thai free. I had so much to learn. There were chillies for a start. So many chillies with apparently so many flavours. And Nam Pla (fish sauce), galangal, shrimp paste, fresh turmeric, lime leaves, coriander roots. Research was tricky as there were precious few cookbooks and only a nascent internet. I rang restaurants, bored store owners in China Town, consulted horticultural epics in Palmers Green library and rang Sub-continental supermarkets in Wembley. I put in the hours and the miles. I knew the subtleties between the regions of Lanna, Isan and Bangkok cooking. After a few weeks I'd assembled what I considered to be the most authentic collection of Thai ingredients available to a North London amateur cook. I prepared my dishes. I invited friends over. They tasted good (the food, not the friends) but nothing like I remembered. And then one of my too-travelled friends (already a source of irritation as they arrived late claiming to be still operating on 'Indian time'. Can't bear tardiness generally but especially with food) pointed out that my apparent Thai experience was Chinese anyway. 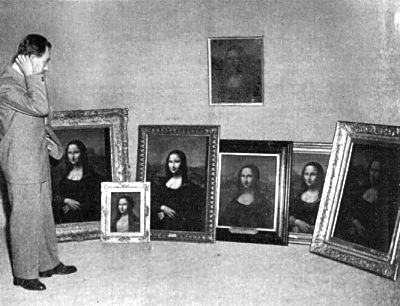 I researched a series about art fraud once. I had a wonderful, well wined evening in Sally Clarke's restaurant with my producer Foz; the ex-head of the Scotland Yard fine art department and Axa's senior loss adjustor for artwork. The experts confirmed what I'd suspected: much of the art in even the best galleries and museums is fake. Estimates vary but none put the figure below 20%. Camille Corot, a 19th century, French landscape painter is one of the most copied. It was noted in Time magazine that Corot was prodigious, producing some 800 paintings in his lifetime. But there are 4000 Corots in the USA alone. So at least 80% of the paintings that give so much pleasure are the result of decades of endeavour by men and women of considerable talent... to copy, exactly, someone else's work and not give their free expression free reign. You have to wonder. If those centuries of combined effort had been spent on origination... how much richer might our culture be? What does authenticity even mean in food? What is 'original' or 'true'? You'll often hear the reprimand 'this isn't real Italian/Greek/Chinese/Indian, of course' from some pontificating type as they poke at their chicken tikka masala or taramasalata. The words real, traditional and especially authentic are bandied as if meaningful; often said with a snobby disdain; reproachful of local efforts. I disagree. All food, if made with... (I'm gonna say it) love, with care and skill, is 'real'. It might not be like the fish dish you had next to the harbour in Thessaloniki on your brother-in-law's wedding or from the street vendor in Ko Samui but... that dish would be different in the next shop, street or town. And your memory is faulty. Things are often better in your head than in your mouth. Taste is a combination of sensations and emotions. Cooking should be about making the best of what you have not traipsing far and wide in the pursuit of some notion of perfection. And what is 'the best'? It has to be a consensus, but taste is entirely subjective. You only have one mouth. Perfection, like truth, is expressed severally. You could almost see it as the difference between a forgery and a new expression. Don't imitate, innovate. It doesn't matter if you can't get the exact same blend of herbs and spices so long as what you make is differently delicious. The challenge comes when there is no real equivalent ingredient. I spent three hours travelling to a wholesalers in Shepherds Bush to get pea aubergines for my Tom Ka Gai soup. There is nothing similar in the West. But if I'd omitted them and instead worked on the recipe would my friends have noticed? If they'd noticed, would they have cared? The lesson maybe is don't spend so much time and expense when something local is, yes, different, but really just as good. Most of the world's long loved and lasting dishes were peasant food, made with what was available. Do that. Don't claim the dish as authentic, it won't be anyway, even with the correct ingredients. Just say: it's inspired by... Call it your Chicken Tikka Palmers Green. These much meanderings are all in the service of justifying my own family recipe for lasagne. Lasagne is a dish that no one thinks needs defining. It's a layered dish of pasta, meat sauce and cheese sauce yeah? But... which meat? Which sauce? Which cheese? And what about vegetarian lasagnes? What about chicken lasagne (don't!) or seafood 'lasagne'? Oh yes, put it in quote marks why don't you? You can get vegan, gluten free lasagnes now; a pasta, cheese and meat dish without pasta, meat and cheese. Even the Italians can't agree on anything much. They're even deconstructing lasagne so it's no longer a layered dish. You'll easily find recipes talking about a béchamel sauce which then specifies egg yolks and ricotta. But I don't care what the Italians do. I'd be happy to call this a braised pork and beef, pasta layer bake with a white sauce topping... but who's got the time? The Italians can't agree on the most basic measure of authenticity. There's much more of a sense of pride in hyper-local cuisine but, concomitantly, much more argument. There was a national scandal recently when the mayor of Amatrice rounded on a celebrated Italian chef who dared include a 'touch of garlic' in his Amatriciana. Oh, the horror. Amatriciana is a recipe apparently millennia old and shouldn't be adulterated. The fact that two of the six ingredients, tomatoes and chillies (along with chocolate, potatoes, peanuts, avocados and vanilla) were only introduced to Italy about five hundred years ago, was deemed unimportant. You have to love the Italians for their outrage though. I wish the British were more passionate about their own produce. Serves eight hungry people or two teenage boys. We had big drinking friends coming for dinner so I needed a menu where the skill levels needed to be proportional to my sobriety. A fussy starter was fine, but then a simple main course and a dessert I could assemble if blind and unable to walk. And I hadn't made a lasagne for ages. Lasagne is not a simple dish. There is a lot of prep. People always seem more impressed by a roast lamb chump and some dauphinoise or a beef wellington, but there's much more work in a lasagne; evinced by the length of this recipe. Perhaps we've mistaken ubiquity for ease. Bung in the foil pack... or pierce the plastic. PING! An Italian treat. Not. Supermarket offerings are all, uniformly awful: heavy, sticky, flavour free, leaden slabs of mince and carb. They are NOT made with love. They are made with a margin in mind. A decent lasagne is quite an undertaking so we might as well make it a good one. I'm breaking my lasagne into three elements and sub dividing one. Ragu - comprising of vegetable base, red wine reduction, braised meat. Pasta. Yeah I made my own. I know, I know. You won't. But here goes. I wouldn't attempt this without a pasta roller. You can borrow mine. I hardly use it. To 600g of '00' flour add six eggs. mix to a pliable dough. Add more flour if your dough is too wet or a splash of water if too dry. Knead by hand until shiny and elastic. This never takes less than ten minutes. Put the radio on and pummel. This is a Northern Italian pasta. In the south they would simply use semolina and water. Roll the dough through the machine but stop one short of the thinnest setting. Lasagne needs to be fairly robust. Cut roughly to the length of your lasagne dish for ease of use. Lay flat between layers of floured, greaseproof paper if not using immediately. I hung mine on the back of chairs to dry out overnight. They warped so I had to soften them in a tray of hot water before use. OK, so allow me a little defence before we move onto white sauces. Home made is thinner and better tasting. It's fresh for a start. I make mine with six pasta layers not three which seems to be the supermarket standard. This results in a PASTA dish and not just a plate of mince. White sauce. Is it a cheese sauce or is it a white sauce? Is it a Béchamel? Mine is a plain white sauce with three fresh bay leaves... and then a load of cheese added. Do you know what bay leaves taste like? I think for years I had no idea. I'd chuck some grey, desiccated leaf in, because a recipe told me to, and not notice the difference. For good reason. There was no difference. You might as well add the cardboard box. Try to get some fresh bay leaves. I have a little bay tree in a pot on the patio. They're hardy and difficult to kill. You're welcome to take some. I use a mix of cheese. Always parmesan with either a strong cheddar or gruyere, or all three. Many recipes specify ricotta or even mozzarella. I don't see the point, these delicious but subtle flavours will melt away into the background. We need something to stand up to the meat. Make a roux with 50g of butter and 50g plain flour. Melt the butter and stir in the flour to make a paste. Now add in a pint of full fat milk, in increments, stirring the mix smooth as you go. It's quite hard to get lumps as long as you take it gradually. When all the milk is in, simmer the sauce for a few minutes to cook off the any remaining floury taste. Next, a big lump of mascarpone, at least a tablespoon. How much I leave to you and your waistline. Add three fresh bay leaves and leave to steep for a while. You've plenty else to be getting on with. Don't season it yet as there's cheese to come and some cheeses are salty. A good dose of white pepper if you like. Add cheese to taste. At least 50g of parmesan. 100g of cheddar or gruyere. Taste it. Maybe more? I have friends who use a mild blue cheese but that's a sensation too far for me. Finally, season with salt. if it's too thick (your preference) relax it with a little milk. Set aside. You might consider covering with cling film to stop a skin forming. To make a good, thick, soft, rich ragu, you need a large, lidded pot, or you need to get creative with some tin foil. We tend to confuse ragu, which is just a meat sauce, with bolognese. Understandable because that's the only ragu most of us will eat. This lasagne ragu is closer to one claimed by Naples; containing much more onion and red wine. Although, a Neapolitan sauce should be made using whole chunks of meat. Traditionally, a Bolognese ragu contained little or no tomato at all and was much more about fried mince with a dusting of nutmeg. 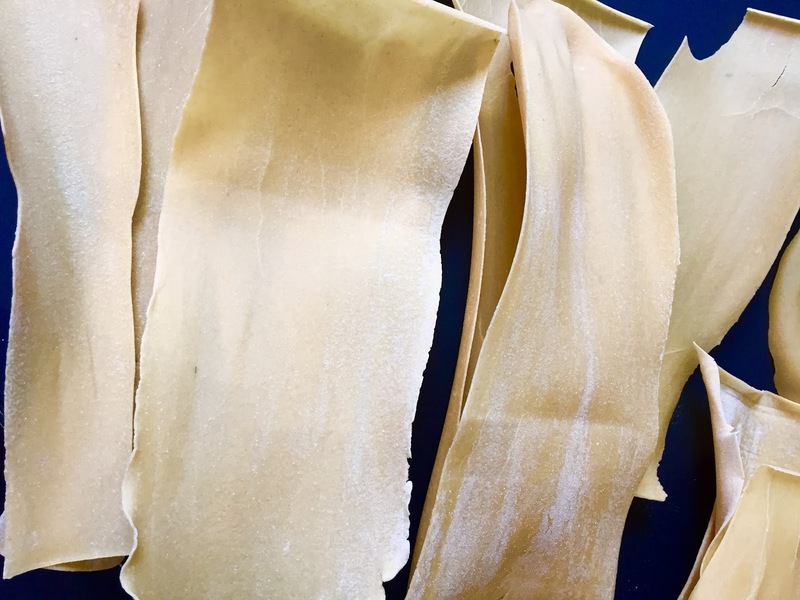 Take a look here for more about regional ragu variations. Firstly, which meat? I favour the (apparently) traditional blend of 50/50 pork and beef. Obviously if pork offends use all beef. I get my lovely butchers, F. Norman in Oakwood, North London, to grind me a mix of stewing steak and pork shoulder. For eight people you want about a kilo in total. Brown the meat. And I don't mean 'cook' the meat on the hob. Think of this as searing a steak. Remember to season the meat first. A good crunch of salt and black pepper. Mince is often made from the parts of the animal that would normally require slow cooking. If you cook it quickly it will firm up, even when it's minced. Instead get your best, thickest pan smoking hot and sear the meat. Colour equals flavour. Get a really dark crust on it. It's fine if much of it is still raw. We'll be braising anyway. For the moment, remove the browned meat and set aside. Of course, ragu is handy stuff to have in the freezer. for a cheeky midweek spag bol. I'd always make double this quantity and freeze half. Vegetable base. Nothing unusual here. In the same dish that you browned the meat, sweat off two diced onions over a medium heat, diced small in some butter, for 15 minutes or so, until soft and golden. I add a few star anise (a Heston trick) as it seems to produce a more savoury flavour. Grate three medium carrots and three sticks of celery. But before you add them in, increase the temperature of the pan so the onion browns a little. Now cover the pan and sweat the mix for ten minutes or so. Finally, remove the star anise, if used. 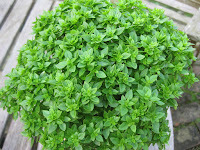 Add two teaspoons of dried oregano and a half tablespoon of chopped fresh thyme and fresh rosemary. And no, I didn't forget the garlic. I don't use any in my lasagne. I think lasagne is a meat dish so I don't want too much tomato. Maybe most of a large jar of chopped tomatoes. I prefer a chunky blend to a sieved passata but it's not a deal breaker. You could use two tins of chopped tomatoes. I don't add tomato puree. I also don't add chopped pancetta. I think that smoke has no home here. The (almost) always brilliant Kenji Lopez-Alt of SeriousEats fame, suggests adding blended livers. Don't just wince you non-offalers. This might be a good, cheap way of adding a real meaty depth. I'll report back. I add a beefy base by reducing a litre of beef stock (if it's not home made, don't use it) with a bottle of red wine. Reduce by half then add to the veg base. The red wine brings body and colour but also a much needed acidity to the sauce. Now pile in the browned, crusted meat and put the lid on the pot. This needs slow cooking. Best to do it the night before. I have a duration function on my oven - three hours at 130°C. A half hour either way will make little difference. I put it in and go to bed (or to play hours of, ahem, Command & Conquer). Slow braised ragu. Remember to season. Handy for other dishes too. So you have your home made pasta (or something in a packet), the slow braised ragu and the white sauce. Firstly taste your ragu; it will need seasoning. Some salt no doubt, plenty of black pepper and perhaps a pinch of sugar. if there are lumps of mince, they should break up with some gentle pressure. Place a layer of pasta in the bottom of your dish. Spread with a layer of ragu. Repeat. Then a layer of pasta and some cheese sauce. Two more layers of pasta and ragu and a final topping of pasta and cheese sauce. A good sprinkle of cheese on top. Cheddar and gruyere will melt and string whereas parmesan will crisp and crunch. Some people add butter and breadcrumbs with the cheese. Bake into the oven at 200°C for about half an hour until everything bubbles. 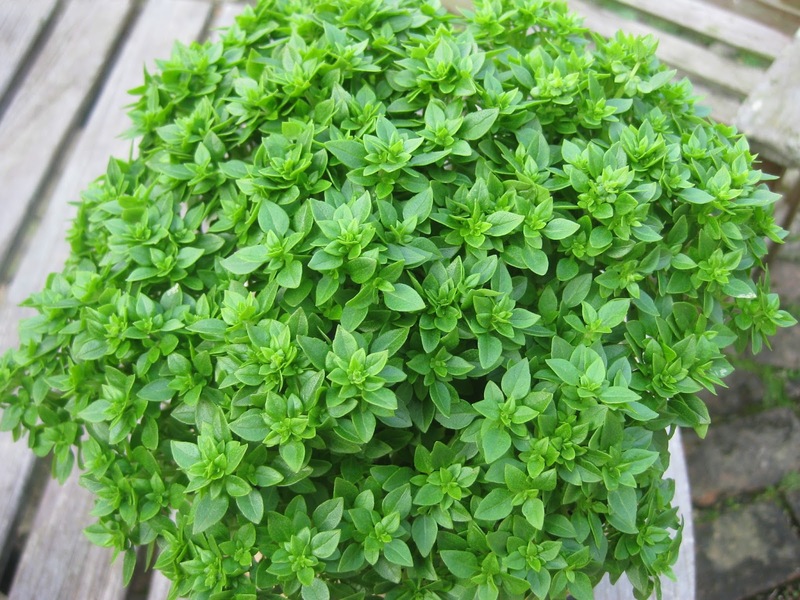 Serve with a sprinkle of basil leaves or even better those tiny Greek basil leaves. I served mine with blanched beans, pan-fried in a little butter with chopped fresh thyme and some toasted almonds and a simple salad of rocket and lambs lettuce dressed with oil, lemon juice and a decent balsamic. 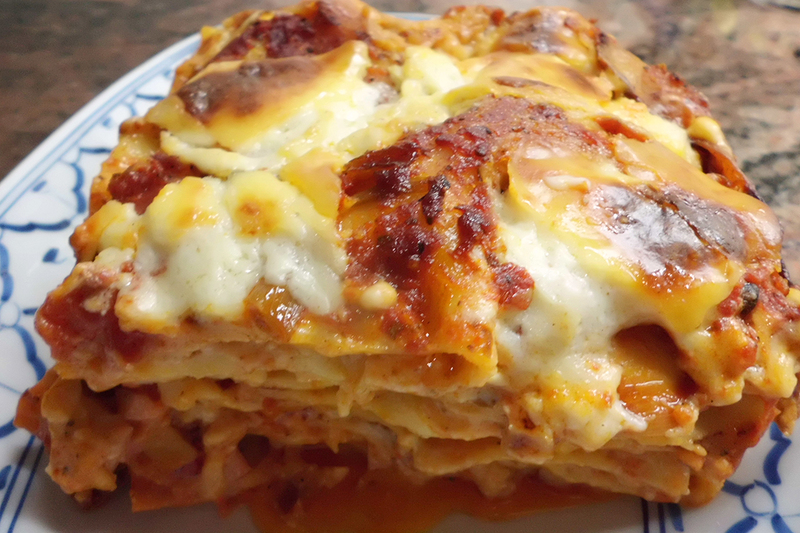 Is it the best lasagne? I doubt it. Is it good? You tell me. Is it authentic? You bet. Amatriciana sauce didn't have tomato or chilly pepper until the end of XIX century, when it became trendy in Rome's trattorie. ...and the bechamel has to be as simple as possible: butter, flour and milk, adding some nutmeg to correct the butter/milk sweetness. A soft layer keeping the explosion of flavors underneath moist and warm and intact. Yes. Agree about the 'trendy' new ingredients: tomato and chillies.